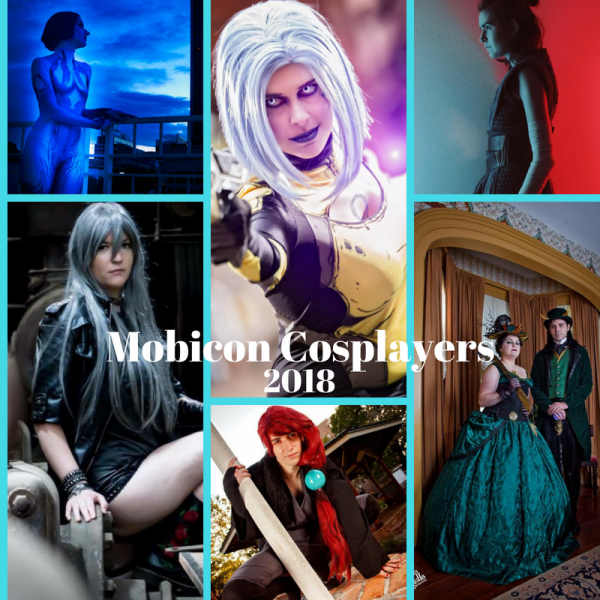 Come meet the cosplay guests of Mobicon 2018, and find out about all of the wonderful cosplay panels and events we have planned this year! We will also be answering cosplay questions. With this much talent in the room, there is nothing cosplay-related that we can't help you with!